Are you curious to know your life purpose? Tired of the same old job? Are you seeking a new career, but not sure which way to go? During your private and confidential consultation, I will use my abilities to connect to your inner being and provide you with clear information and guidance on your current life situation. Through a heart to heart connection we will establish an energy field, in which it is safe and comfortable to share and discuss what comes up. I pass on soul level information that I receive through the vibration of love and your consultation is either a beautiful journey in the vast world of your spirit, or we focus on areas of your choice such as romantic or family life, career and soul purpose, self development or spiritual awakening. During my introductory consultation, I will also provide many healing qualities as well as providing guidance to overcome challenges in your life. Let’s get started! YES, I want to this! Three private one-on-one consultations by telephone, SKYPE or email. Each consultation lasts 60-90 minutes long focusing on: soul energy reading & development mentoring, narayana energy healing & recharge, as well as mediumship connections. I will provide you with self development element assignments, guide you through transformational journaling tasks, meditation exercises, and more. The opportunity to join the Infinite Intuition Network where you’ll have the opportunity to learn more about and practice your intuitive superpowers to help you in decision making. You’ll be on your way to feel more balanced mentally and emotionally, giving you more confidence. You’ll learn techniques, methods and tips on how you can heal and empower yourself. You’ll have the opportunity to tap into and hon your intuitive abilities. By the end of the month, you’ll discover more of who you are, what you are capable of and what you can do to realize a more fulfilled life. 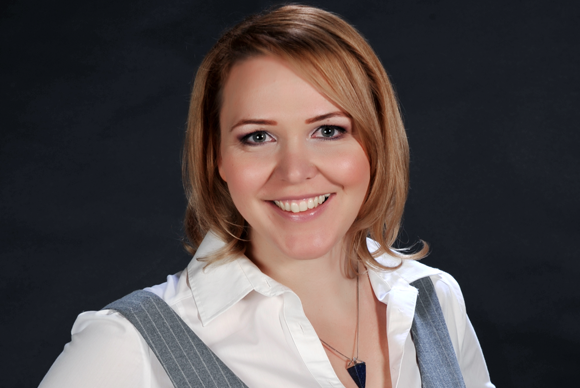 “Working with Edith has been an energizing, thought provoking, and inspiring experience. Although much of what we do together is new to me, I have always felt safe with her. During our last session, we explored an intuitive understanding of the paths my life has taken, what wants to be addressed at this moment in time, as well as our own professional relationship. I am increasingly aware of where I am and where I would like to be. Of what makes me truly happy, down deep. I always learn some things that are essential and important to my inner, or soul, growth and development.” – Judith P.
Edith Monique Sarvash is an Intuitive Life Coach who also practices Spiritual Mediumship. Edith has consulted with individuals to provide accurate insights, and equally important to empower women to lead rich, fulfilling lives. She provides confidential sessions by appointment. 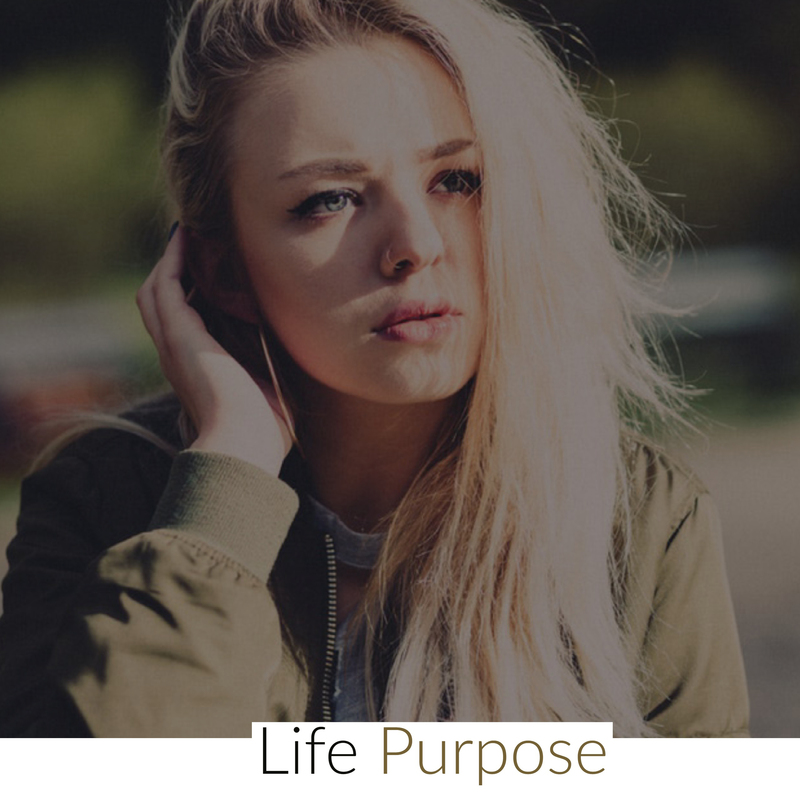 Learn more about Your Life Purpose Coach, Edith Monique Sarvash.